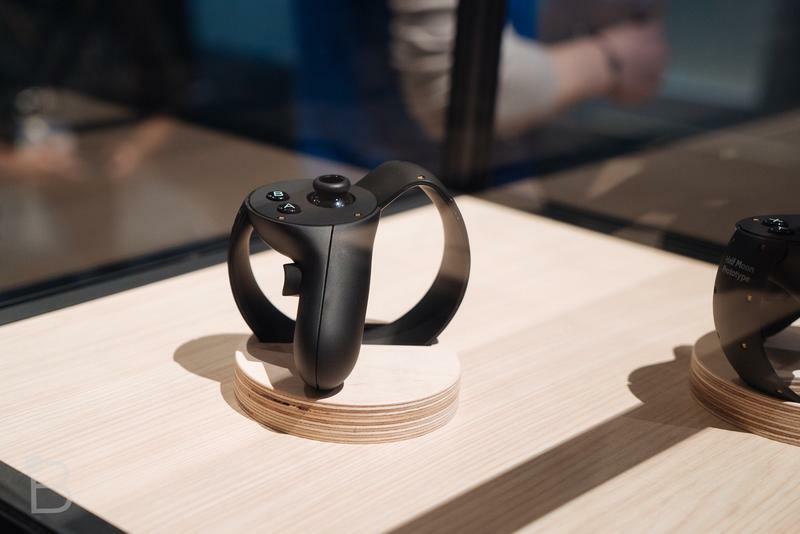 The Oculus Rift officially has a price point. 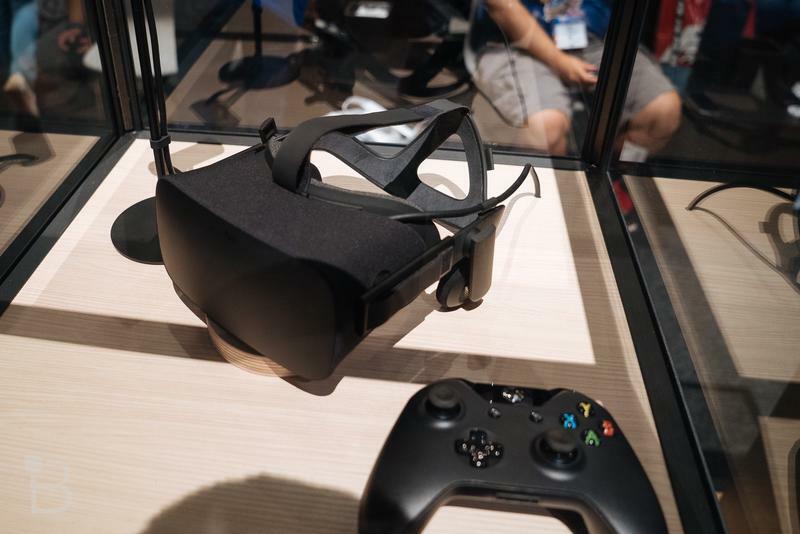 The virtual reality headset from the company owned by Facebook will sell for $599. It’s up for pre-order now. The only problem? The site is down. 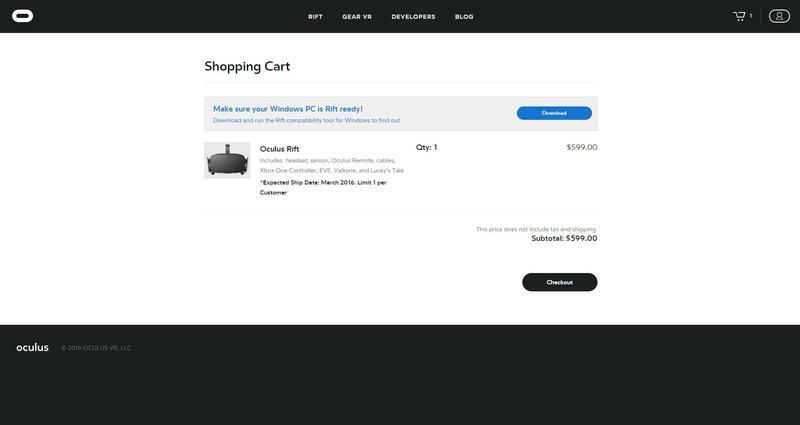 This screenshot provided by the folks at NeoGAF user War Eagle shows the price. That $599 price tag seems like a tall order, but it didn’t come without warning. 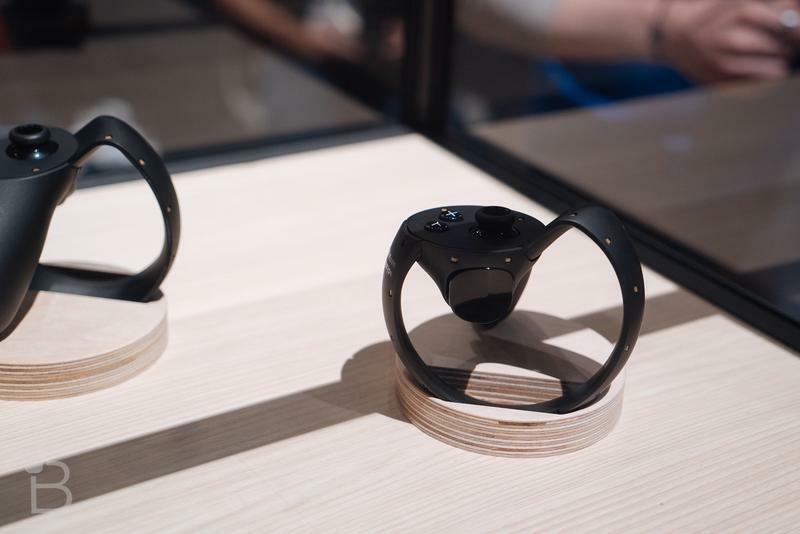 Oculus founder Palmer Luckey has been explaining that this product will be premium for a few weeks now. Premium is right, but hopefully the hardware matches the cost. 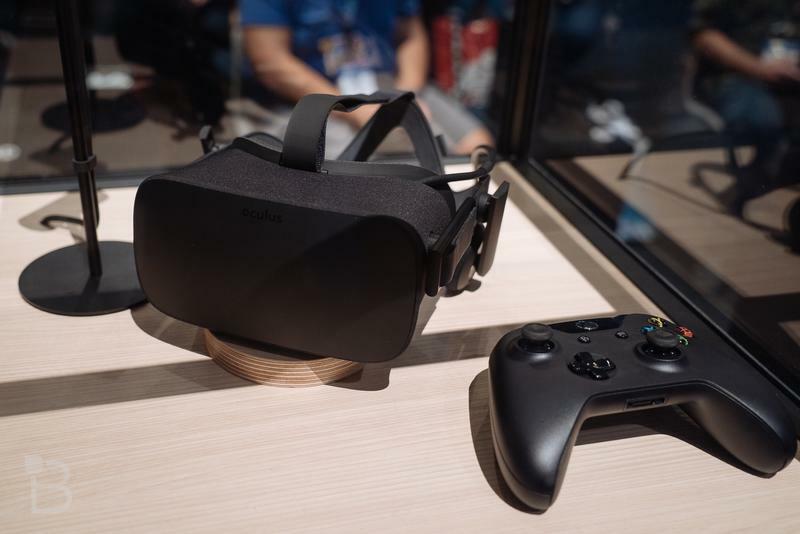 According to the site, the Oculus Rift should ship in March 2016. It’s down now, and I imagine it’ll be a bit before it’s up and functioning without fail again. It includes a link to a compatibility checker that will scan your PC for hardware stats.